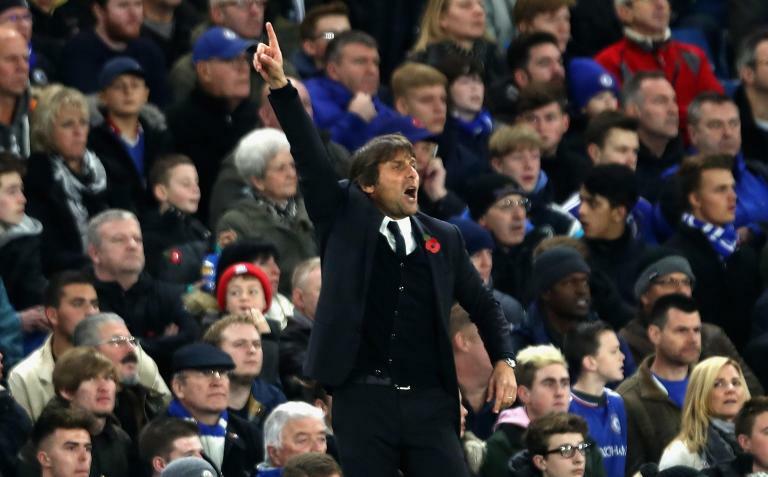 Chelsea manager Antonio Conte has praised his team’s attitude in the 2-1 win over West Ham on Monday night. 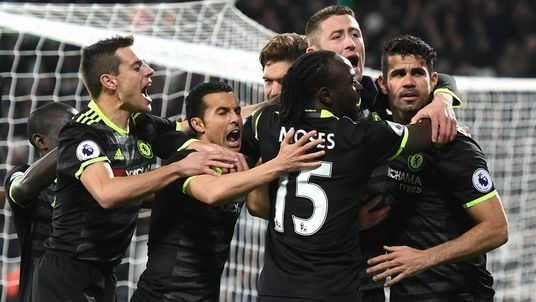 This was a crucial victory that preserved Chelsea’s advantage in the Premier League. The blues had seen Manchester City and Tottenham secure wins during the weekend. As a result, they came into the game under a lot of pressure. City manager Pep Guardiola tried to ring up the mind games by claiming that Chelsea seemed unstoppable. All these events pointed to the blues being complacent or under severe pressure. Yet, it was none of these as Chelsea cruised to a 2-1 win. Premier League outfit Arsenal are reportedly set to lure German international Marco Reus away from his present club Dortmund FC in a sensational summer transfer deal. The Gunners did not make any addition in the winter transfer window but are likely to seal the deal this forthcoming summer.